As Thanksgiving approaches, I am always reminded to focus on being thankful. With everything going on in this world, and waking up to tragedies every other day, we must focus on the good. More than ever we must fix our eyes on our blessings and all the things we have to be thankful for. I’m sad that I don’t seem to focus on the blessings around me every single day; but its something I am working on. 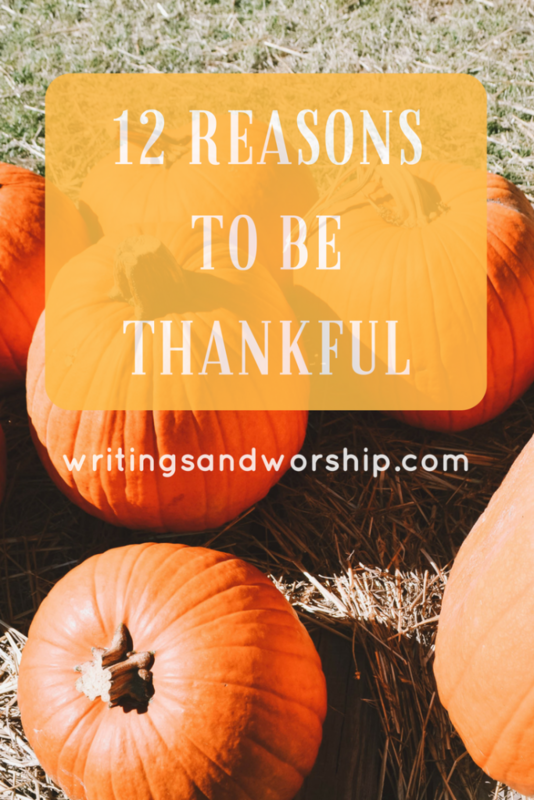 Today I want to share some reasons I am thankful; 12 reasons to be exact. I’ll be sharing reasons every Wednesday till Thanksgiving. I’m hoping to foster a spirit of thankfulness in my own heart and maybe yours too. My grumpy old 16 year old toy poodle. He’s cranky and deaf, almost blind and he still hops like a bunny. He still enjoys snuggles even though to toots a lot. I’m so thankful he is still alive and happy; I’m not sure how long we will have him still, but he’s a blessing. 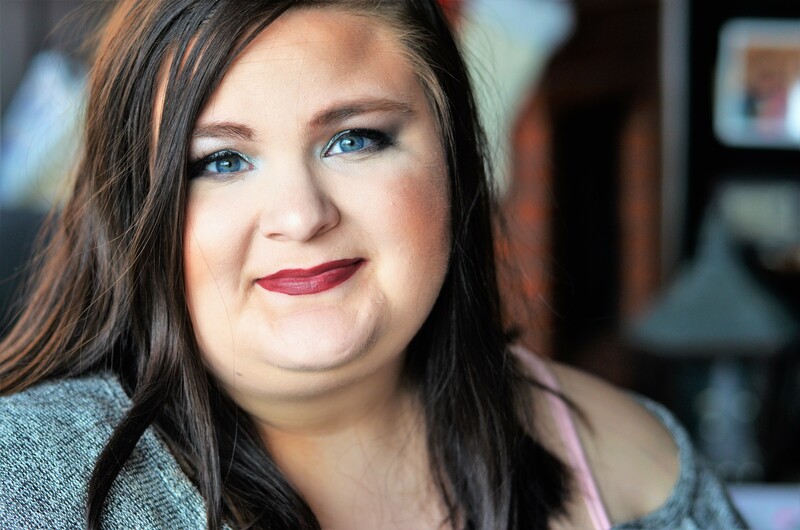 A thriving and growing blog- even if it till has a lot of growing to do I am continually getting more offers and more gaining readers. That my grandpa hasn’t had another heart attack in a few years; for a while he was having little ones after his major one…but he’s been healthy for a while, praise God. Salvation. Redemption. Hope. All because of Christ. My supportive parents and sister- they are behind me and always my biggest fans. When I’ve been struggling with no job still, they continually remind me I have a purpose and talent. A good, small group of core friends that have been with me through thick and thin. It’s amazing what happens when you don’t let people treat you poorly like I did in high school. Netflix days with my momma. I know no job can get really frustrating…but its also allowed me to do some fun and great things. Including having an occasional Netflix day with my mom. My hardworking father. He has always worked as hard as possible for my family. Even as adults, he still works so hard to make sure he can always help us if we need it. He is a selfless man who loves to help elders; works as an OT for nursing home patients. He has a way with them that very few people have. Flowers. I know it sounds silly but flowers are such a beautiful part of life and they always cheer me up. When I see them I am instantly reminded of how God sees beauty. New blogging friends! I have been blessed by meeting some great blogging friends that are there to help and support each other. My ability to write. I am so thankful God chose that to be one of my gifts. I hope I am using it well for Him. What are a few things you are thankful for? Let’s join together and be purposeful about focusing on the blessings around us! "This desert holds a song…"